The warm sunshine glints off the front windows as you pull into your driveway. You are home. This is the spot where you can be at ease, the retreat where you find rest after a long day. Surrounded by the people you love and the things that bring you joy, this is your happy place. When military orders come along and you need to move from this haven, you’ll want a buyer to embrace this same warm welcome that you’ve enjoyed. 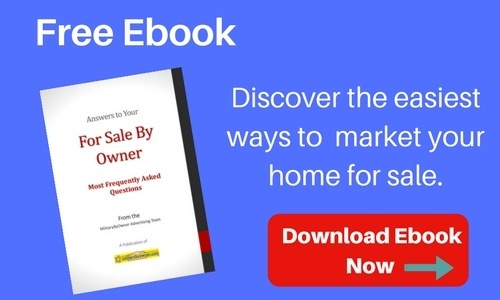 Additionally, you’ll want the nest you’ve feathered to stand out from other listings. To set your place apart, you could add a few upgrades around the house. With Return On Investment (ROI) in mind, here are a few popular enhancements that tend to attract potential buyers. Although it’s part of the character of your home, that chili pepper red accent wall in your kitchen might not fit the taste of a potential buyer. 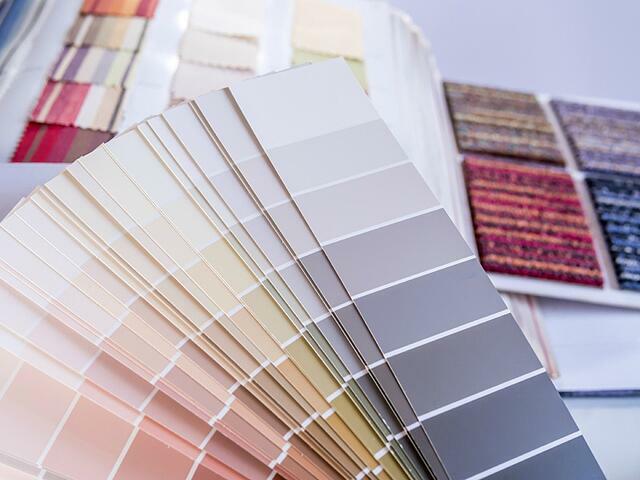 Rather than bold pops of color, consider a fresh coat of paint around your home in a more neutral palette. Resale Tip: Applying fresh paint is one of the best ways to spruce up a home for sale or to update the look in your current space. See our article, A Paint Primer for Your Interior DIY Project, for more. 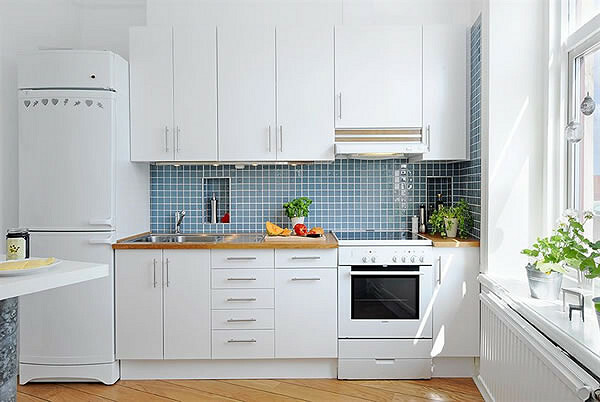 “Since white kitchens are timeless, the space needs fewer updates to stay current.” If you’re not on board with the trend of snowy white cupboards, consider other subdued colors, such as gentle gray, subtle green, or soft blue. Resale Tip: Recent research shows that if a buyer emphasizes the particular craftsman style of cabinetry, the listing can sell for 9.6% more than anticipated. 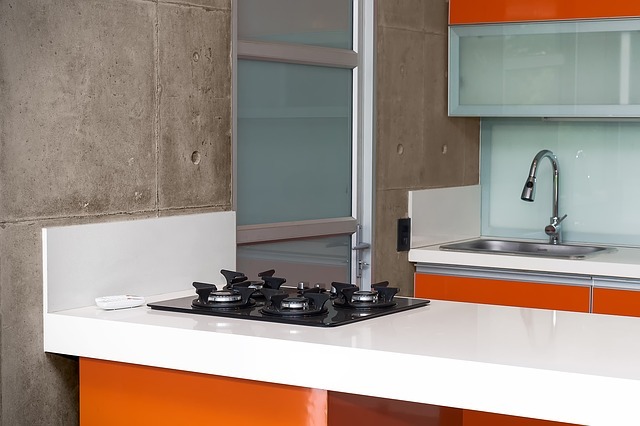 If you’re planning to repaint, refinish, or replace your kitchen cabinetry, the next step is deciding which solid surface countertop will fit your budget. A buyer who dislikes peeling laminate counters will rejoice at the glossy shine of quartz or granite. Much like the mellow paint scheme mentioned above, opt for a counter in a neutral shade to blend with a buyer's design taste. Resale Tip: From the 2017 Cost vs. Value Report, if you spend around $20,000 on a minor kitchen remodel, you’ll recoup 80% of that cost at resale. 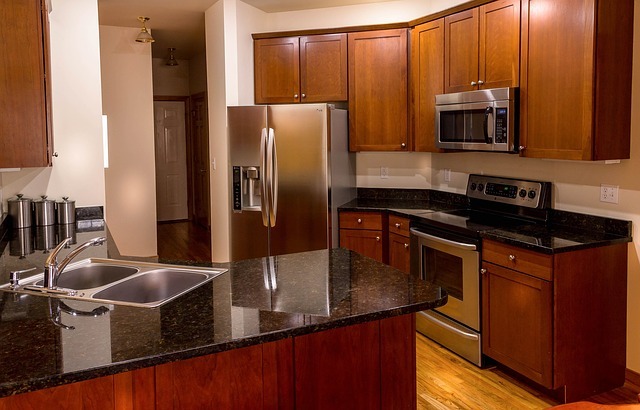 Home improvement television shows tend to highlight kitchens with sleek stainless steel appliances. However, if your appliances are clean and in top-notch working order, there’s no dire need to switch them out with something more silvery. Besides, some buyers dislike a stainless finish due to the tendency to show stains and fingerprints. Before you branch into a kitchen overhaul, consider doing a little homework on what amenities are needed to sell a property in your neighborhood. Often, a buyer decides later if they want to put a stainless steel spin on their new kitchen. Resale Tip: “Simply price to accommodate your kitchen as is, and consider those in the homes around you when you do that,” suggests Jan Moyer of Interior Designers & Decorators of New York. You’ve probably watched an ad calling for “Alexa” or heard a friend or neighbor summon a voice command assistant. The sophistication of that type of service is another reminder of how technology can influence our daily lives. On a similar note, by adding a smarthome feature, such as a programmable thermostat, you’ll boost the appeal to house hunters looking for all-inclusive technology. 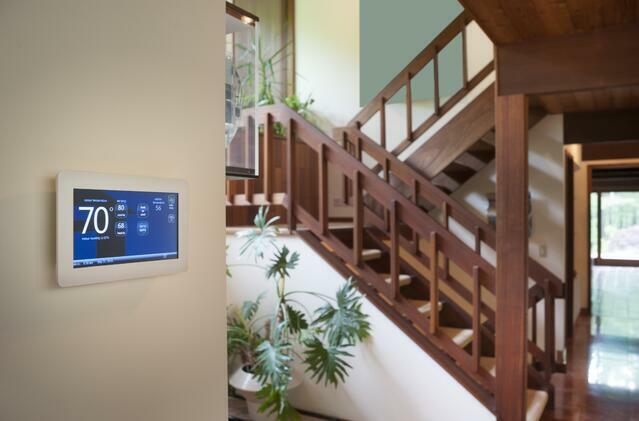 As real estate professional Miguel Berger mentions, “I’ll often install a Nest thermostat in a home that doesn’t have one, because it creates the impression that this is a high-tech home.” If a home has the capability to sync the temperature from a smartphone application, a tech-centric buyer could install further connectivity. 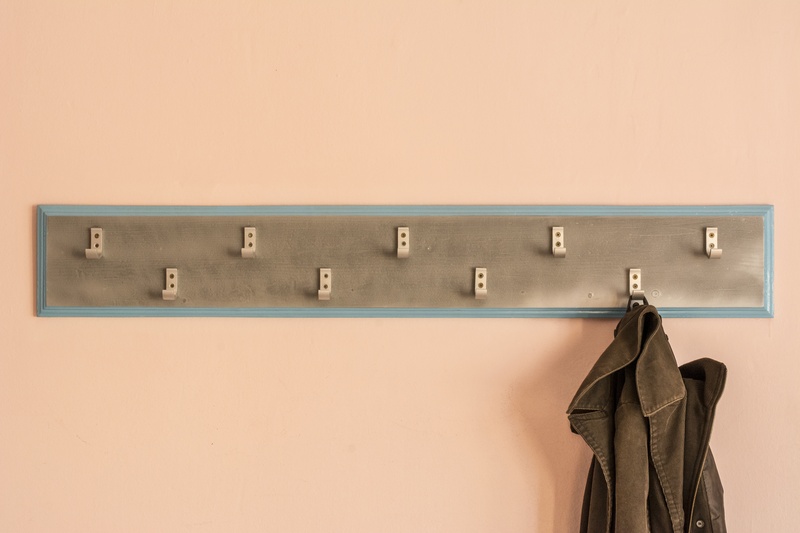 Resale Tip: “If you’re installing a system in your military family’s home, then it may be what you need to help your home stand out in the resale market when you PCS,” reports this MilitaryByOwner blog post. Trimmed trees, freshly mown lawns, and no weeds in flowerbeds give your home a move-in-ready look, even from the street. Detailed in this MilitaryByOwner video, “Moving into a kept property means that new owners will simply have to maintain the already established landscaping rather than starting from scratch.” No fuss over yard work is a helpful plus for any busy family just getting settled in the new area. 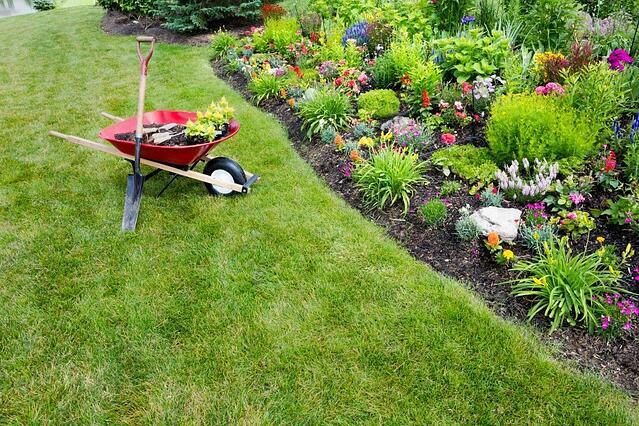 Resale Tip: By creating an alluring sense of curb appeal, you'll get a great return on your yard and garden effort at resale! As you plan for your upcoming transition, compare the ideas listed here with the amenities available in real estate listings in your area. Decide which enhancements will work with your budget, and what updates would highlight the many positive features of your home. With a wide range of resources available on the MilitaryByOwner website, you’ll soon be listing your idyllic retreat for the next family to enjoy.